For sponsorship opportunities, view HERE. With high housing costs coupled with low vacancy rates, many lower income households struggle to afford and live in the cities they work. In addition, while the number of residents needing affordable homes have continually increased, the number of affordable homes being built has not kept up with the demand. 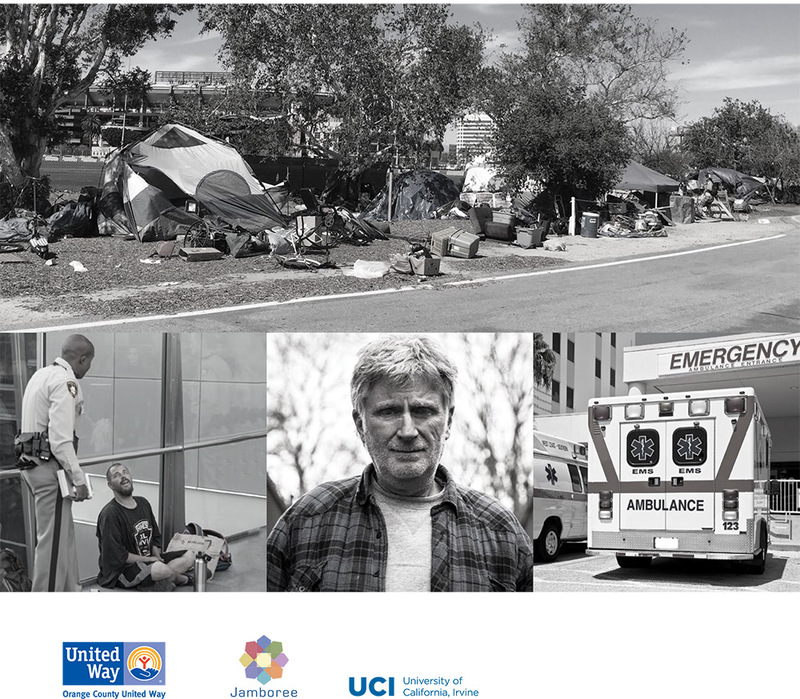 California Housing Partnership in collaboration with the Kennedy Commission has documented the housing conditions facing low-income renters in Orange County. The elimination of redevelopment in 2012 and exhaustion of state bond funding foreshadowed a 11% rise in homelessness from 2016 to 2017. Low Income Housing Tax Credit housing production in Orange County declined 95% in 2017 in anticipation of federal tax reform. When housing costs are considered, Orange County’s poverty rate rises from 11.9% to 21.3%. Orange County Affordable Housing and Homelessness Bond to develop affordable housing and permanent supportive housing. County Affordable Housing Strategic Plan that establishes the specific number and type of affordable homes to be developed in each jurisdiction. Listen to Cesar Covarrubias’ Voice of OC podcast: Does OC Need a Housing Bond? The Kennedy Commission’s work has positively impacted many lower income families in finding an affordable place where they can finally call home. Read their inspiring stories! It’s a reminder of why we need to continue to increase safe, healthy and affordable home opportunities in Orange County. Receive our monthly e-newsletter, policy updates, and housing event announcements! Thank you! You will begin receiving occassional updates from our team.